Cryptocurrency received from mining is treated in two ways for tax purposes. Other factors also come into play depending on whether or not your mining operation is treated as a business entity or just as a hobby. 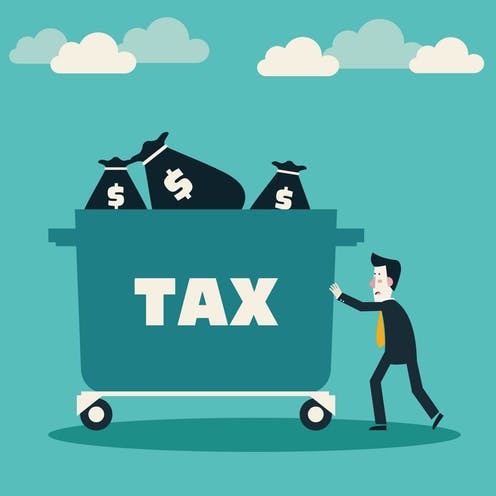 This article breaks down each of these two taxable events and explains the implications of reporting your crypto and bitcoin mining transactions on your taxes. The first tax event you need to be aware of is income received from mining. When you mine coins, you have income on the day the coin is "created" in your account at that day's exchange value. For example, if you successfully mined 0.25 ETH on June 15th, 2018, then you have income of whatever the USD value of 0.25 ETH was on June 15th, 2018. This income needs to be reported. If you have not been keeping track of the fair market value in USD for all of the specific dates that you received mined crypto, you can simply upload your mining transactions into crypto tax software to automatically receive reports containing this data. Because crypto is treated as property for tax purposes, it is subject to capital gains and losses rules just like stocks, bonds, and real-estate. Therefore, when you “sell” or “trade” the cryptocurrency that you mined, you realize a capital gain or loss on the asset that needs to be reported on form 8949. 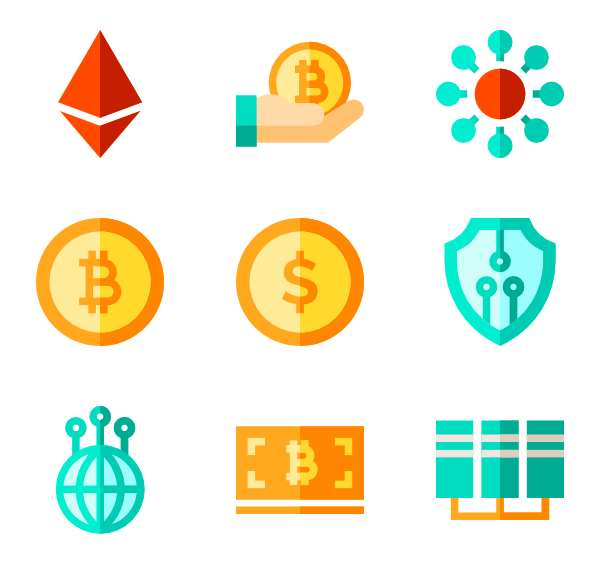 For an in-depth article on how cryptocurrency is generally treated by the IRS for tax purposes, read our article here. You successfully mined 1 Bitcoin on March 1st, 2018. At the time, let’s say this bitcoin was worth $7,000. One month later, you cash out on this mined bitcoin by selling it for US dollars for $7,500. In this example, you would report $7,000 of income on your 2018 tax return. You would also report a $500 capital gain—as your asset appreciated in value before you sold it. Let’s also say that you fall under the 24% income tax bracket. In this case you would owe $1,680 in income taxes (7,000 * 0.24). Because your capital gain was short term (held less than one year), your capital gain would also be taxed at your marginal tax rate which in this case is 24%. So you would also owe $120 in capital gains taxes (500 * 0.24). What if my crypto went down in value before I sold it? Let’s say that in the example above your bitcoin went down to $6,000 before you sold it. In this case you incur a capital loss not a capital gain. This loss will be deducted from your taxable income (up to a threshold) and will actually save you money on your tax bill. We wrote a complete article explaining how to handle crypto losses for tax purposes here. If you mine cryptocurrency as a hobby, you will include the value of the coins earned as "other income" on line 21 of form 1040. Your ability to deduct any expenses associated with the mining is limited—expenses are itemized deductions subject to the 2% rule. On the other hand, if you run your mining operation as a business entity, you will report the income on schedule C. In this scenario, you can fully deduct your expenses associated with your business (if you can prove them). The net profit from the business is subject to income tax and self-employment tax. Not sure if your operation should be considered a business or a hobby? See the following article from the IRS explaining the two here. As far as expenses are concerned, if your mining operation is setup as a schedule C business, you can take an expense deduction for computer equipment you buy (as depreciation, subject to all the rules) and your other expenses (mainly electricity, maybe a home office). But you need to be able to prove those expenses, such as with a separate electric meter or at least having your computer equipment plugged into a portable electric meter so you can tell how much of your electric bill was used in your business. Unless your expenses are very high, they likely won't offset the extra self-employment tax you pay as a schedule C business, so you will probably pay less tax if you report the income as hobby income and forget about the expenses. If your situation is complex, it could be beneficial for you to speak with a qualified crypto tax professional to break down your options. Dealing with the data that comes with mining and trading cryptocurrency can quickly become a time-consuming task. 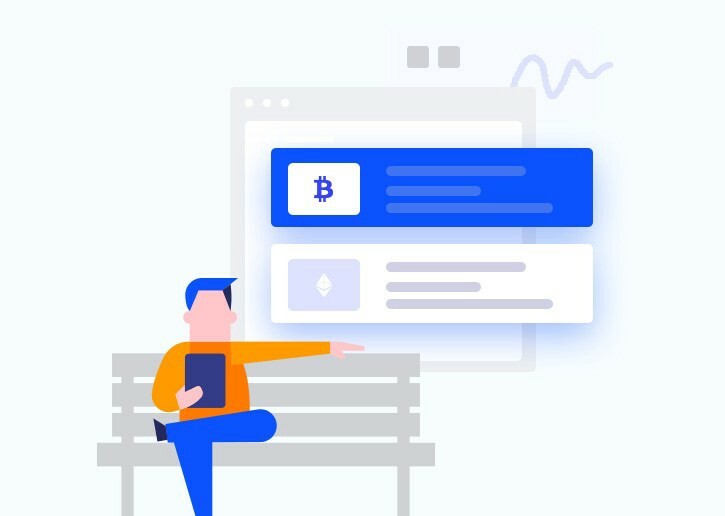 CryptoTrader.Tax is tax software that is used by thousands of cryptocurrency miners to effectively reconcile their mined coins to USD values at the time of the transaction. 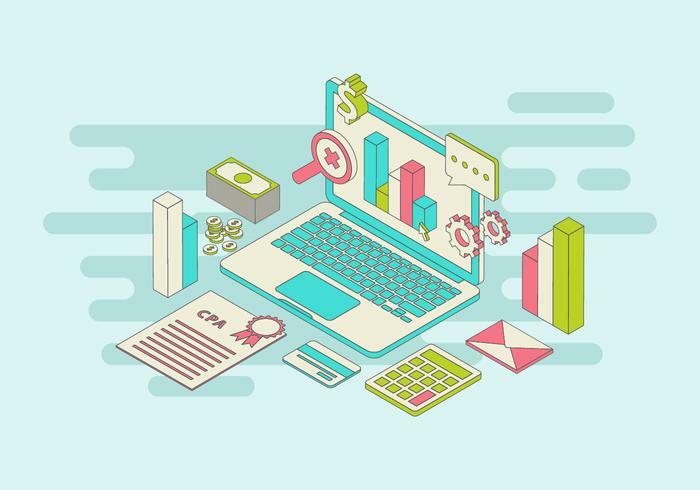 Additionally, the application will automatically build out your form 8949 for your capital gains and losses transactions. Checkout what a full report consists of here. You can take this generated report and give them to your tax professional to file or simply upload them into tax filing software like TurboTax. *This post is for informational purposes only and should not be construed as tax or investment advice. Please speak to your own tax expert, CPA or tax attorney on how you should treat taxation of digital currencies. What Are the Best Companies for Crypto and Bitcoin Loans?